I have two eyeliners that I usually reach for. My Primark pen liner and this Estee Lauder Double Wear Stay-in-Place Gel Eyeliner. In my quest to find an eyeliner that works well for me iv came across this one. I was a huge fan of the double wear foundation when I was younger, and though the lightest colour was a little dark, it covered my imperfections well. So hoping for the best I had picked up this eyeliner and im glad to say its not done me wrong. I have the colour in black, and it comes across as black too. Sometimes you get those eyeliners that say they are one colour but they lack the pigmentation and look grey, brown or blue. This however is black. Its richly coloured and very creamy to use. I only need to load up the bush once and can manage a clean looking eye flick. The creaminess really helps with this as everything is so fluid and no tugging is required. Once applied it sets and really does last all day. There is no clumping, flaking or creasing just that original black line you drew. With it no worse for wear than when you put it on. What surprises me is though it lasts perfectly all day its very easy to be removed with a bit of micellar water. Just leave it on the line for a few seconds, swipe and off it goes. The only con I find for this is it does seem to wear off every so slightly on the inner corner of my eye. I tend to rub my inner eyes as they get irritated easily. However tears have not removed this eyeliner as of yet. When I originally bought it was I really unsure about the price point, being far more than what I had planed on paying. The product retails for around £19 which I now don't think is to extortionate considering how product lasts a very long time. As you can see mine is very well loved. I would pay that again for this gel eyeliner. TIP: store your gel eyeliners upside down, it will keep them usable for longer. What is your favourite eyeliner? Let me know down in the comments. You can see examples of the eyeliner in use on my 'Makeup Monday' and 'FOTD Round Up Week 2' blog posts. I've not tried a gel pot eye liner yet so may give this a go! Thanks for the review! 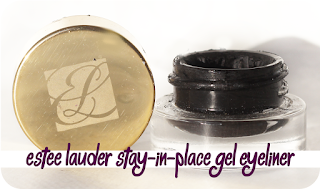 love the tip about gel eyeliners - never thought of that but will try it! I do liquid eyeliner usually but I might try this. It looks fab. 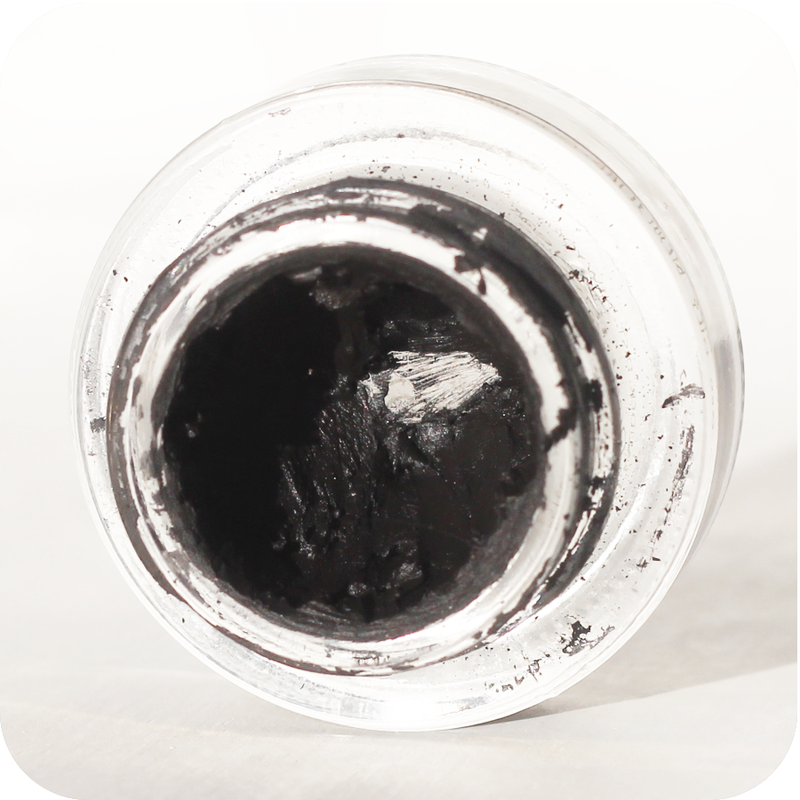 I tend to favor the gel eyeliner but have found the quality definitely makes a difference. I'll will give this one a try. Thanks for sharing. I love Bobbi Brown liquid eyeliner, it is also proper black which is something I look for too. I bought a similar black gel eyeliner but from mac, but don't know how to apply it, it ends up all over my eye lid, any tips? I usually just got for liquid eyeliner. I use avon eyeliner, never thought about Primark for make up. Is it any good? I'm strictly a liquid eyeliner gal, but one of these days I will master the gel!